James Erskine has managed to rack up an Agricultural degree in soil science, teaching at the International College of Hotel Management in Switzerland, Len Evans Scholarship, International Court of Master Sommeliers exam dux, as well as winning the 2009 Gourmet Traveller Sommelier of the Year!! Needless to say these multiple skills have come in handy beginning Jauma wines. Jauma wines are naturally made, hand-harvested, and allowed to ferment on own yeasts, on skins with whites and reds. Plenty of foot-treading, barrel ferments and use of clay eggs abounds. 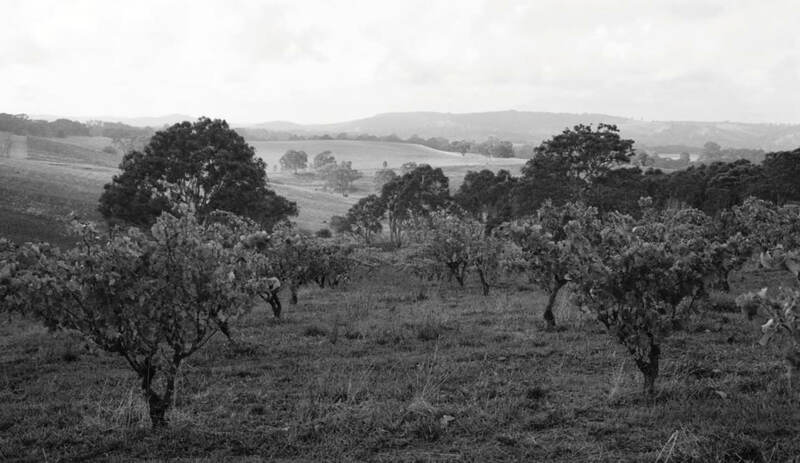 Secondary fermentations are slow in the cellars of the Old jam Factory in the Basket Range, and The resultant wines speak of their place; the soils of the Mclaren Vale and lower Adelaide Hills. Each year parcels are individually vinified and the resulting wines are released in miniscule volumes, sometimes a barrel of each only. James’ Jauma motto is “wild, expressive, South Australian wine”, say no more.